The so-called Golden Age of Graphic Adventures took place during the first half of the 90s'. 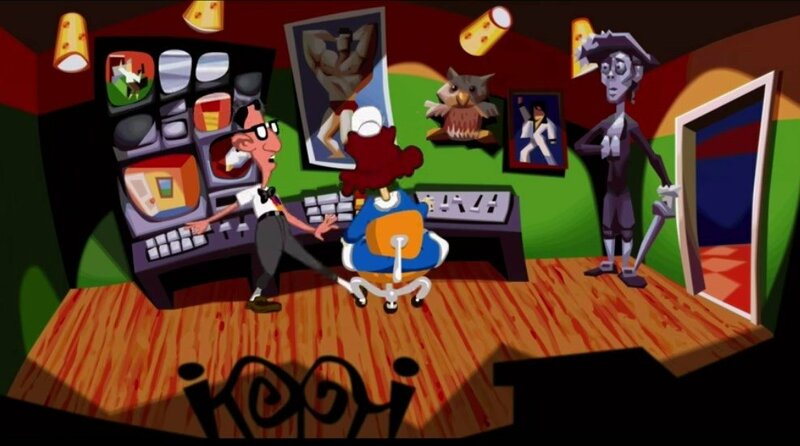 Studios like LucasArts and Sierra started developing games that became legends in this genre: Indiana Jones, The Secret of Monkey Island, Larry, King's Quest or Sam & Max, to mention just a few of them. Among all these famous titles from this era we have to point out Ron Gilbert's Maniac Mansion and, of course, its second installment: Day of the Tentacle. 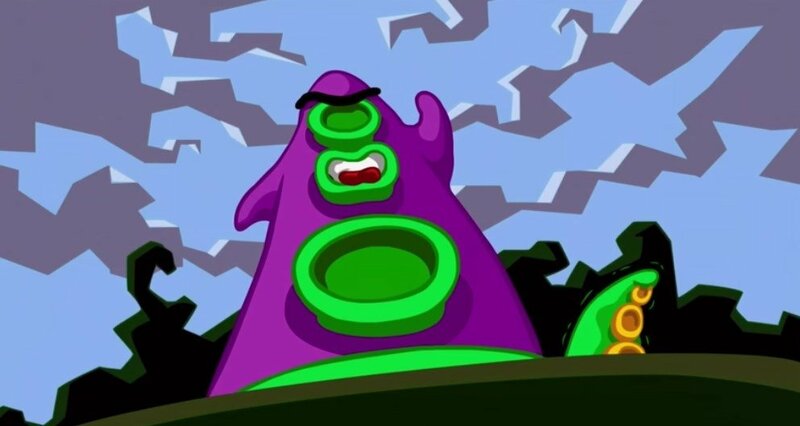 Over two decades later (it was launched in 1993), the game that led us to the crazy mansion in which we had to stand up to the dangerous megalomania of a tentacle willing to rule the earth is back and adapted to Mac. 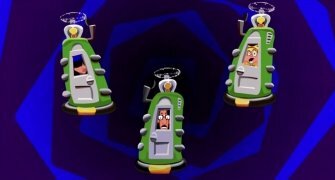 Day of the Tentacle Remastered brings us back to one of the best and funniest games of this genre. Apart from Mac, Day of the Tentacle has been remastered for other platforms like Windows, PlayStation 4 and PlayStation Vita. 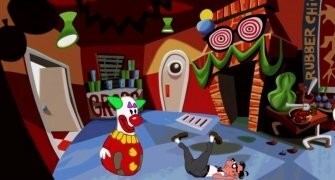 The game hasn't changed at all: the same characters (Bernard, Laverne, Hoagie, Dr. Fred, Edna, green and purple tentacles…), the same weird journeys and the same crazy solutions to your challenges. The only thing is that the graphics have been polished off, reducing the pixel size and enhancing the sound effects. 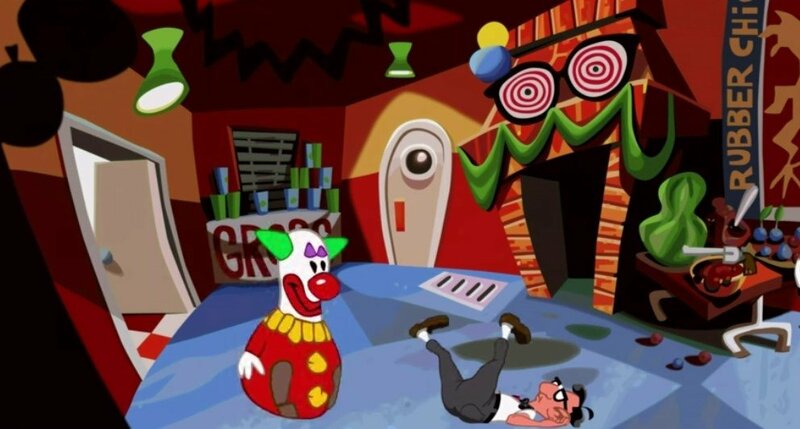 And we don't have to mess around with emulators or anything like that to be able to play this classic: we only need our computer. It's always a good moment to bring back a great classic or play it for the first time if you didn't have the chance back then. Requires OS X 10.6.6 or above.